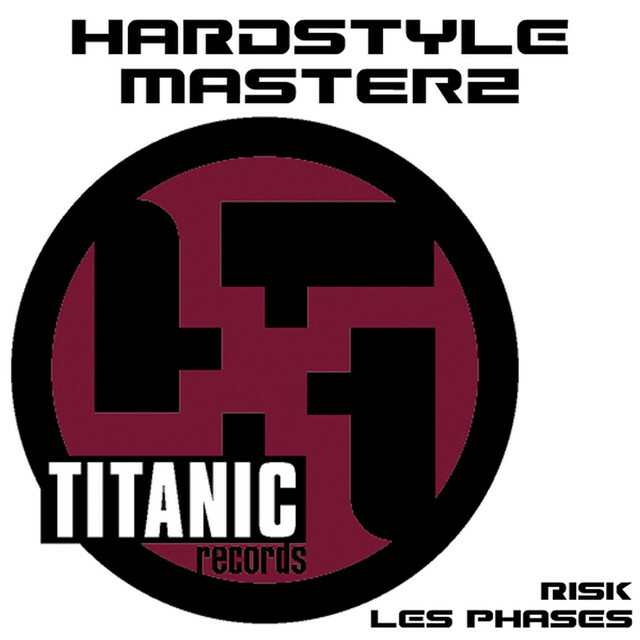 This Hardstyle Masterz - Risk MIDI is a Partial sequence for educational and remix purposes. Is this not the MIDI you are after? Check the MIDI archive!